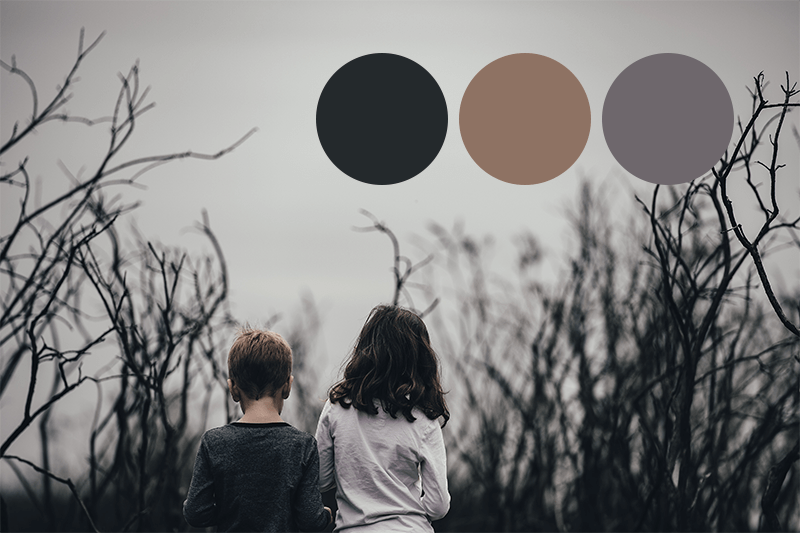 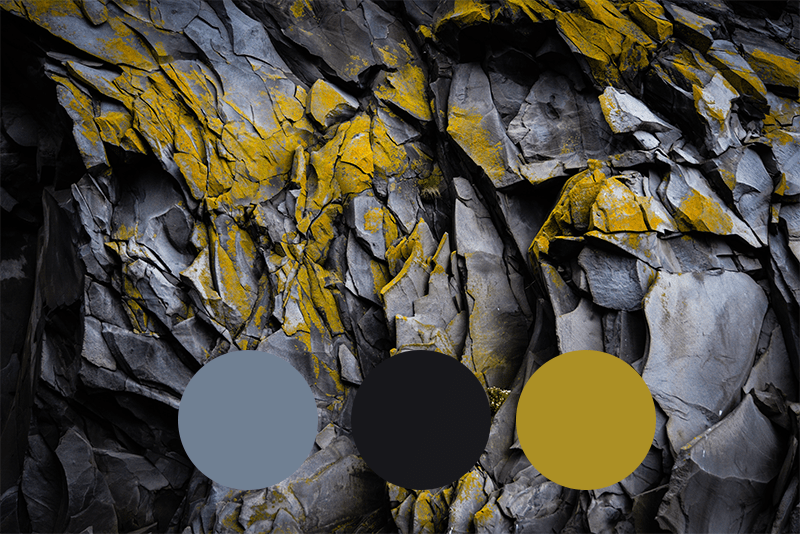 Color isn’t always vibrant and exciting – sometimes it is pale, mute and dark. 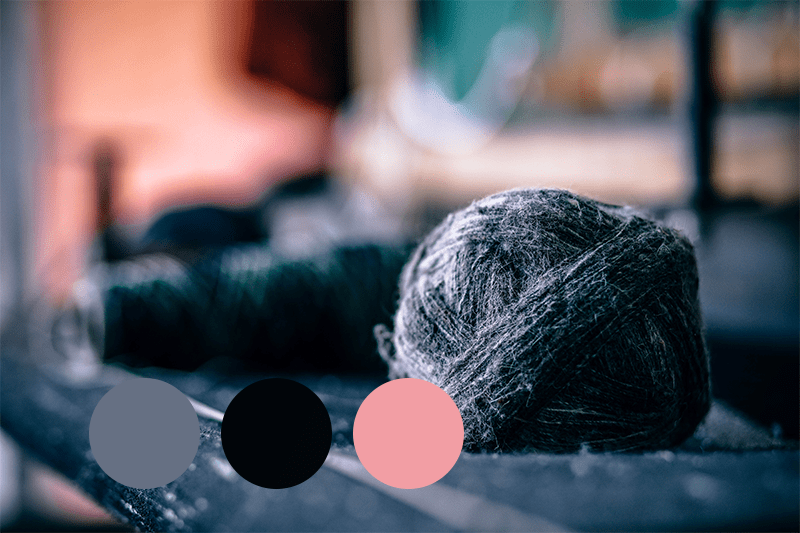 Sometimes a pop of a bright hue is all it takes to create a fabulous palette, or sometimes monotone is the way to go. 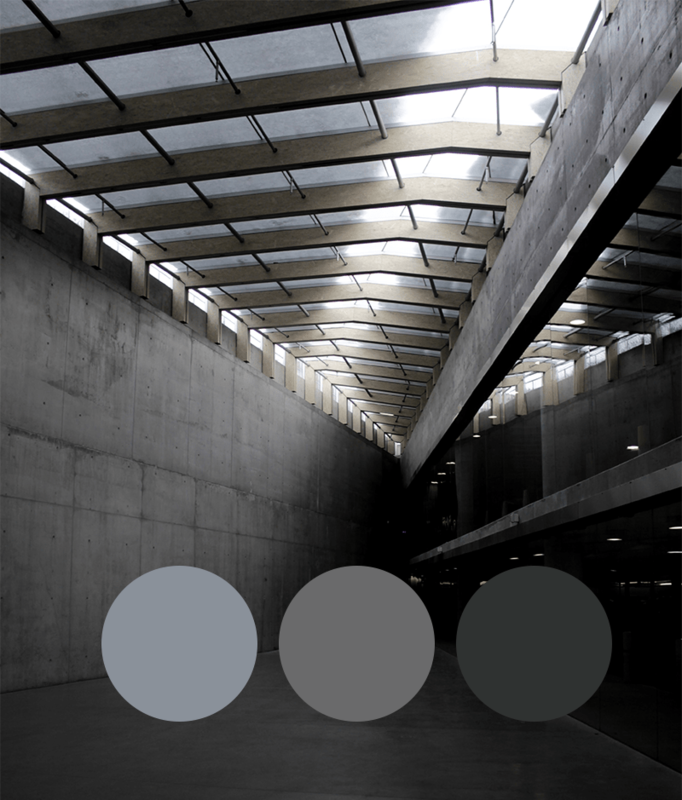 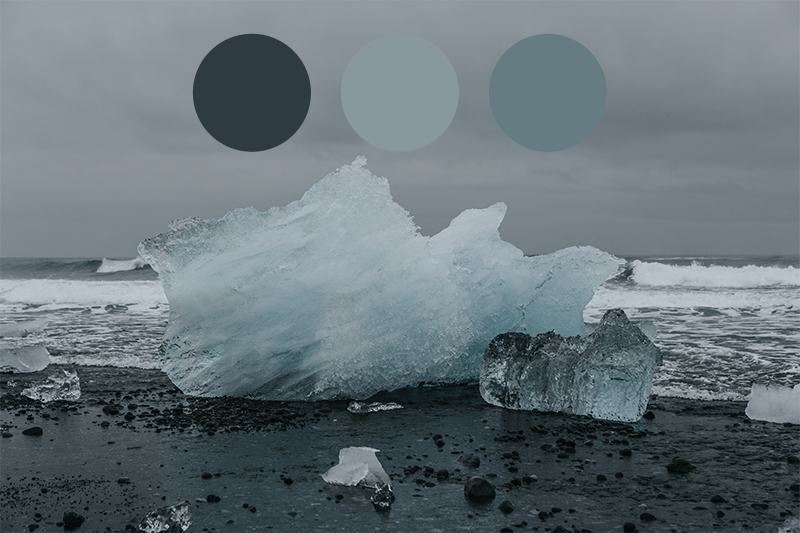 Here are a few shades of gray that may inspire an unexpected design mood.